At Carlton Court, we are delighted to provide you with an array of state-of-the-art apartments in Mayfair, Central London. Ideal for both long and short stays, we let out our apartments to both families and business travellers. If you are seeking accommodation at affordable rates, our apartments are the best option as they come with the comfort of home and the amenities of a hotel. Take a look at how our serviced apartments in Mayfair, London can make your vacation a truly memorable experience. 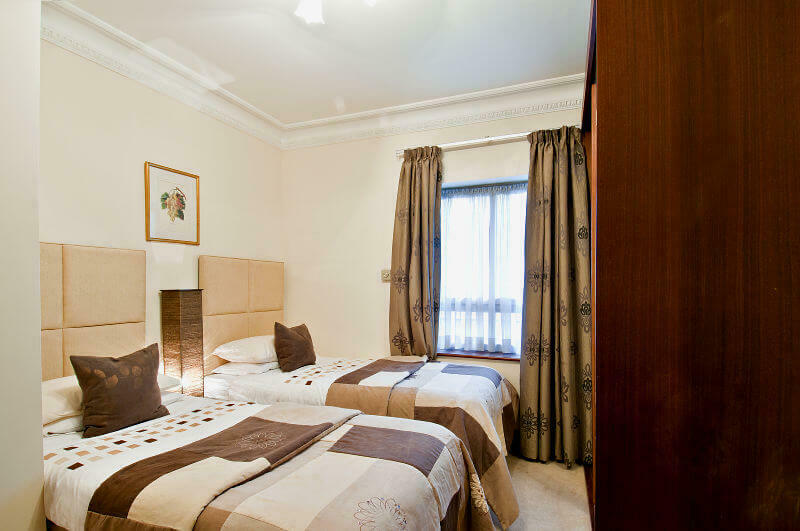 We offer serviced apartments in a prime location in London. Our apartments are situated in Mayfair, which is close to essential transport links, eateries, as well as, historical tourist attractions. Feel like a true local by staying in our well-furnished serviced apartments. Staying in our serviced apartments means that you will get to enjoy a home away from home experience. Compared to a typical hotel room, our apartments are spacious and offer different sleeping and living rooms. We offer the latest facilities that will give you the freedom to easily socialise with your friends and family or conduct business meetings. Moreover, you can choose from our bespoke 1, 2 or 3 bedroom apartments. Ensure relaxation and comfort with our exceptionally high standard apartments. One of the biggest benefits you can get by renting our Mayfair serviced apartments is a well-equipped kitchen. We provide all the essential items you need for a convenient and pleasant stay so that you do not need to worry about dining out every day. Each apartment that we let out is completely stocked with all the modern kitchen appliances you need, such as dishwasher, cutlery, cooker and so on.